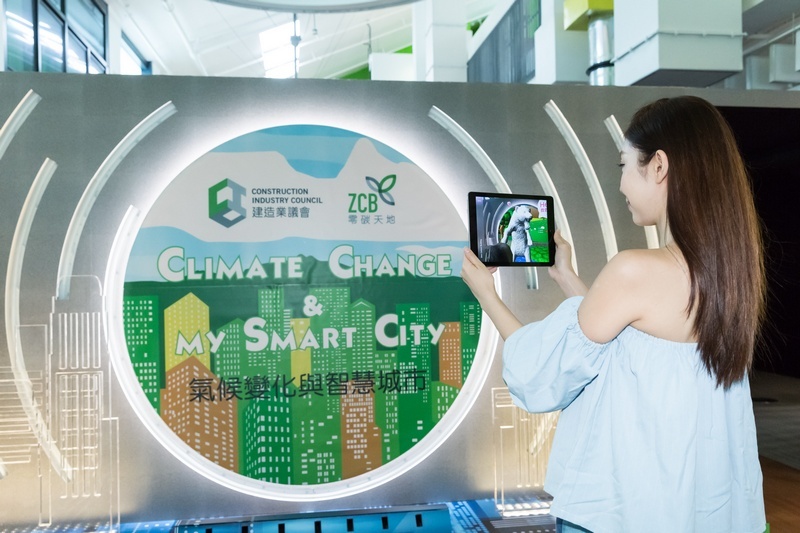 (22 June 2017, Hong Kong) Construction Industry Council transformed ZCB into a “Climate Change and My Smart City” Experience Centre. 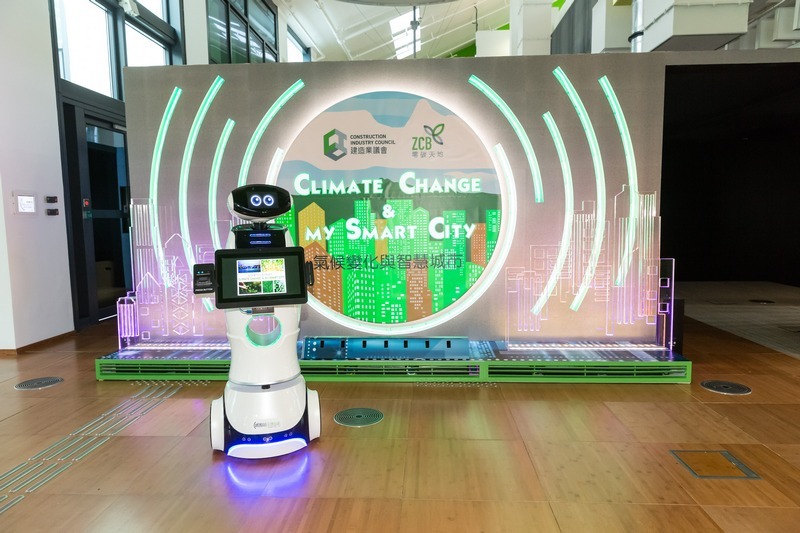 Aligned with the Government’s plan to develop Hong Kong into a smart city, this new Experience Centre features four key themes, namely “Climate Change”, “Smart City & Sustainable Built Environment”, “Smart Living” and “Health & Well-being”. 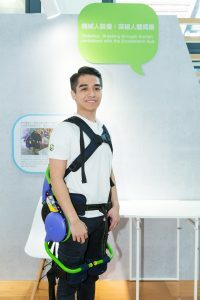 The exhibition applies Virtual Reality (VR), Augmented Reality (AR) and various gamification features to arouse public interest in smart city, which are conducive to the development of smart city in Hong Kong. 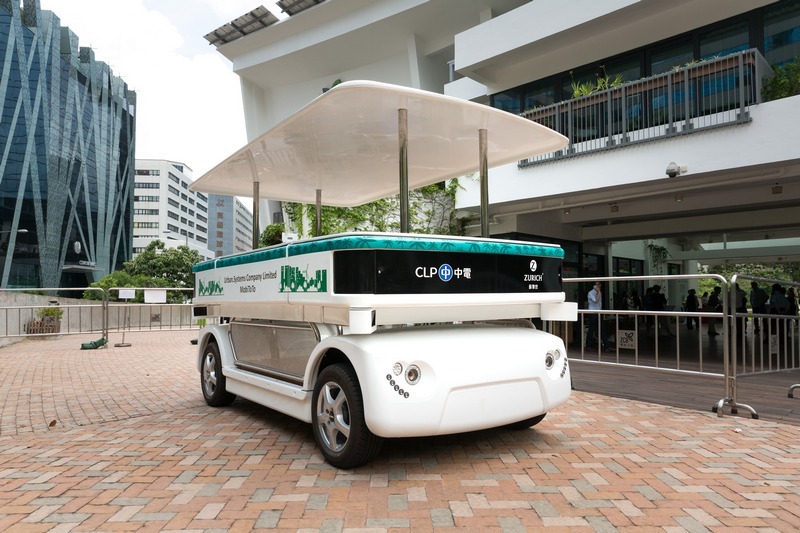 A short video produced by the Hong Kong Observatory shows the causes and severe impacts of climate change on our city. Also, a city model was built to illustrate various government initiatives on combating climate change.